Tennis: 2018 French Open preview – how are the Aussie hopes? 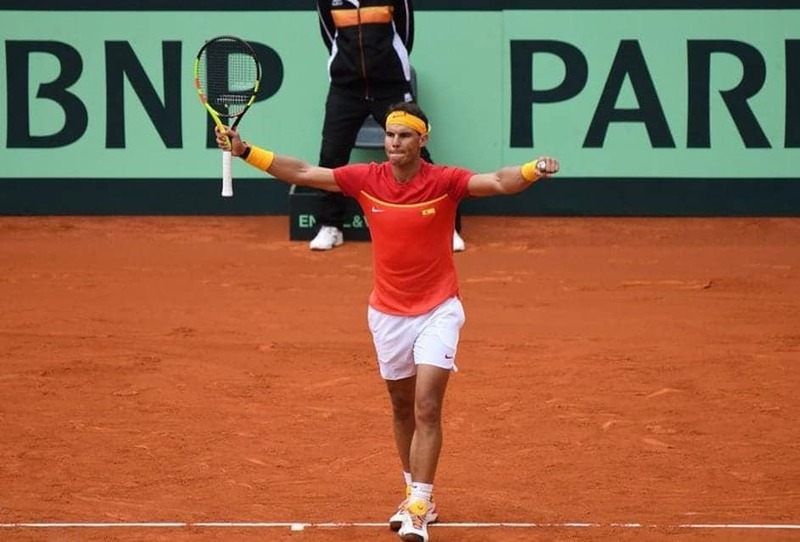 With the clay court season set to hit full swing at the imminent Monte Carlo Masters in Monaco, we take an early peek at the French Open contenders for the 2018 men's and women's singles titles. Could an Aussie cause an upset? SPECIAL FEATURE: Aussies definitely enjoy watching sport. However, the increased television and online coverage of major sports events encourages people to spend long periods in front of screens, which may have a negative impact on health. According to media reports, disgraced cricketer David Warner is in talks to line up a million-dollar tell-all interview to share his side of the ball tampering story. 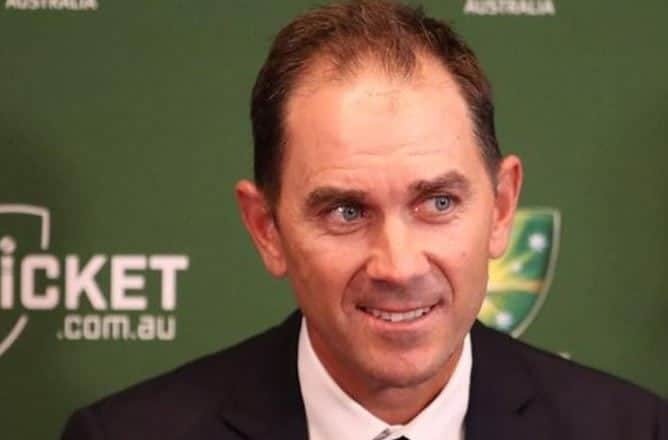 WATCH: A clearly distressed now former Australian cricket captain emotionally addressed the media in Sydney about his role in the ball tampering saga after being banned and sent home in disgrace. WATCH: Footage has emerged of disgraced cricketer Cameron Bancroft appearing to show him putting sugar in his pocket during the recent Ashes series. 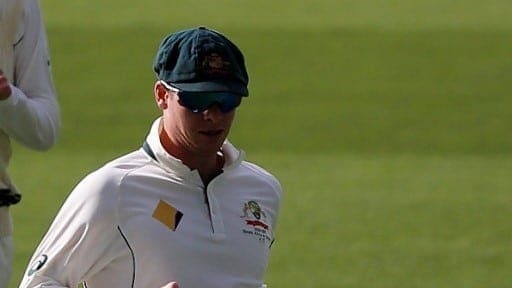 OPINION & ANALYSIS: With the values of the Baggy Green forever tarnished, the book must be thrown at Steve Smith and his team over the ball tampering outrage, writes Charlie Inglefield. OPINION & ANALYSIS: The plot to tamper with the ball was a clear attempt to cheat and has brought the spirit of cricket into question. Such actions demonstrate the short-term focus players can have in the moment, ignoring the magnitude of their decisions. A shaky chase, but the home side saw it through to level matters going into the third Test after a feisty second encounter in what has already been a gripping series. 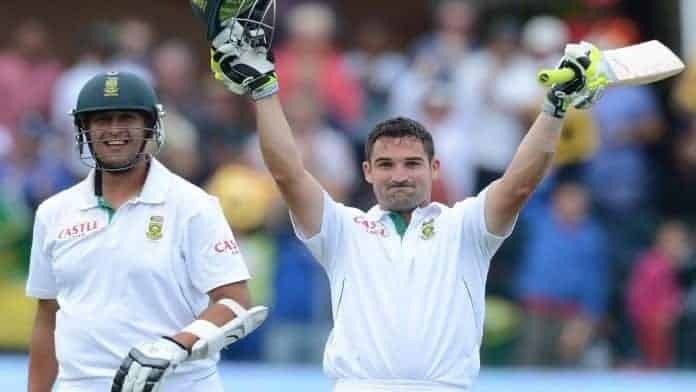 The Proteas are still in search for their first home series win against Australia since re-admission while the Aussies are keen to build on their Ashes glory. Roger Federer’s latest Grand Slam triumph in Australia has raised the question: is he the greatest sportsperson ever? 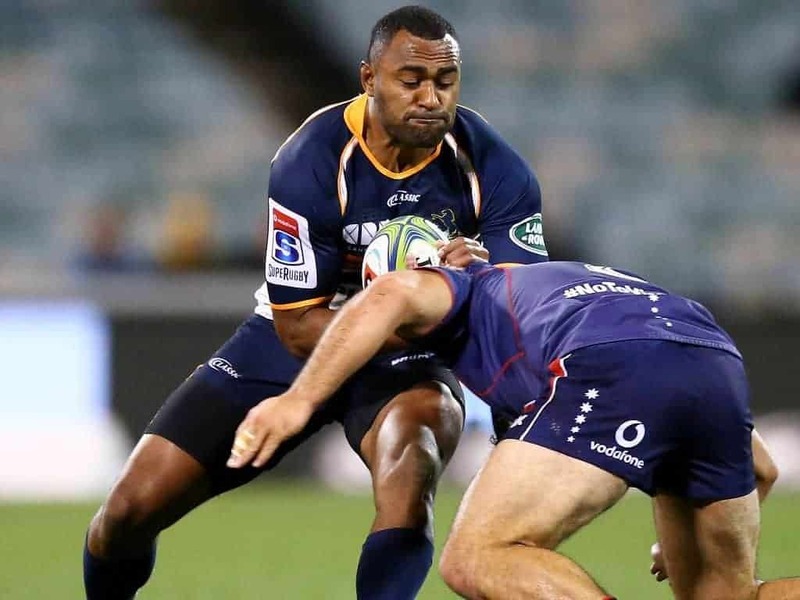 There are a few Aussies in the mix for selection. Taking on South Africa on in their own backyard gives Australia the perfect opportunity to prove the Ashes series win was not a one-off, writes Charlie Inglefield. 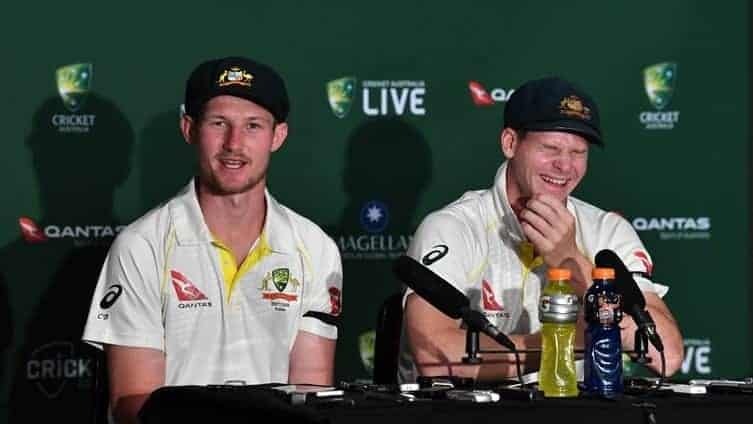 The glory of the Ashes triumph has faded and been replaced by consternation about the state of Australia’s limited-overs set-up. INTERVIEW EXCLUSIVE: “Everybody is talking about equality at the moment, and it is so exciting that our nation is leading the way with our sport” – Co-Captain Sharni Williams. Superstars have suffered injury woes, while new giants of the league have been born, and there has rarely been a dull moment. He will probably retire with enough cash to last him through for the rest of his life. If that is Bernard Tomic’s motivation to carry on playing tennis, well then fair play. But what a waste, writes CHARLIE INGLEFIELD. 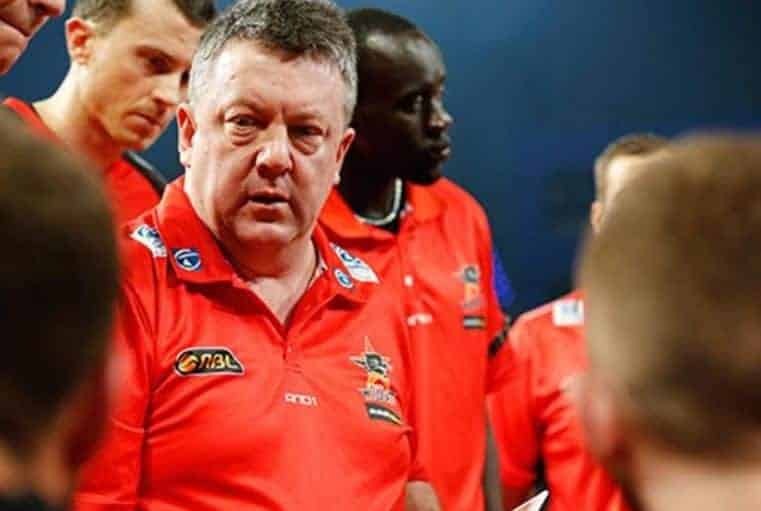 Despite Perth Lynx’s knock out in the semi-finals, undeterred Andy Stewart has been awarded the WNBL Coach of the Year 2018. It seems Sydney FC have just kept going from where they left off last season. It's do or die for Joe Roots troops. Can England actually win at the WACA for the first time in 39 years and keep their Ashes dream alive?